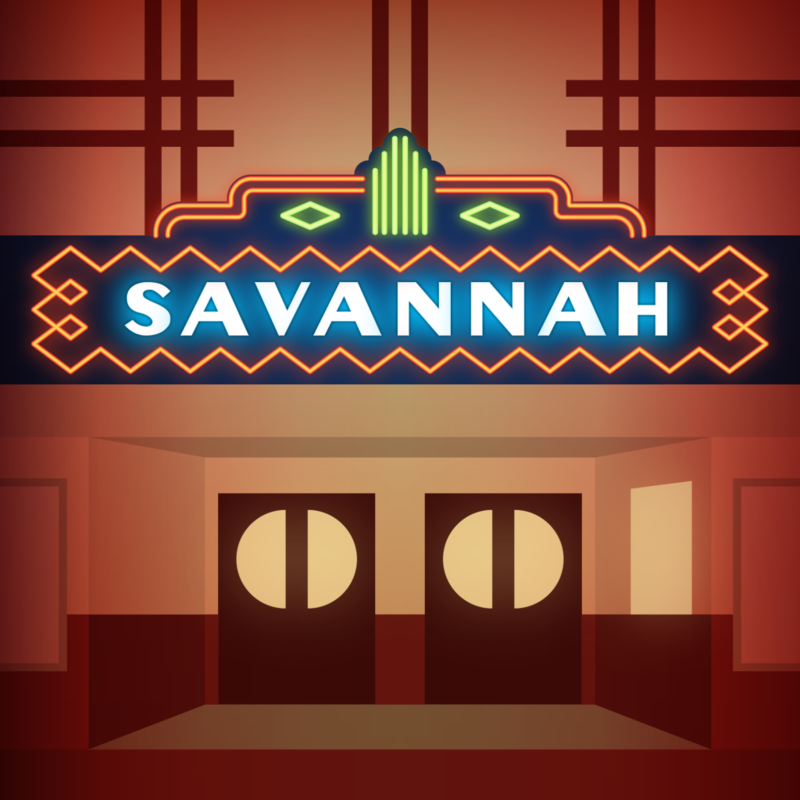 The City of Savannah operates under a Charter adopted March 15, 1951 which is a private act, council-manager form of government. Under this Charter the City has an elected 5 member City Commission and a City Manager to manage the daily operations of the City. The City has approximately 90 employees working in various departments. Employee benefits include paid vacation and sick leave, 12 paid holidays, health, dental and life insurance and a retirement program. The City only accepts applications once a position has been advertised. Interested applicants must complete and submit an Application For Employment furnished by the City. A physical and drug test are required of all new employees.